Ousted Egyptian President Hosni Mubarak said that the country’s current Islamist president, Mohammed Mursi, should step down for the sake of the Egyptian people, al-Akhbar al-youm newspaper reported. 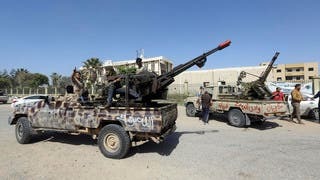 Mubarak said that the number of protesters in the past few days has been larger that than the number of demonstrators that rose during his rule in 2011 to topple him, the report quoted a “well-informed” source as saying. He said that he in 2011 responded to the demands of people and resigned in order to “save lives,” added the source, who spoke on condition of anonymity. 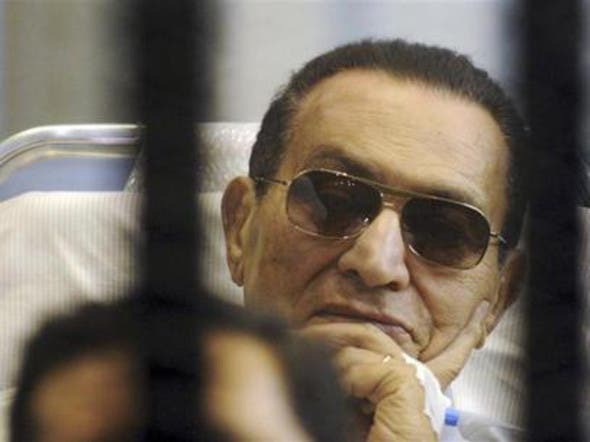 Mubarak stepped down following the 18-day uprising, ending his 30-year rule. The former president is waiting to be tried on various charges, including the killing of demonstrators during the Jan. 25 revolution. He is currently being held in Cairo’s Tora prison. For the up-to-the-minute news on the Egyptian uprising, click here. What happens if President Mursi is removed?